Home / Body / Health / Superfoods Around Us That we Neglect. , or it might even be buried in your kitchen. Don't be alarmed, be excited. 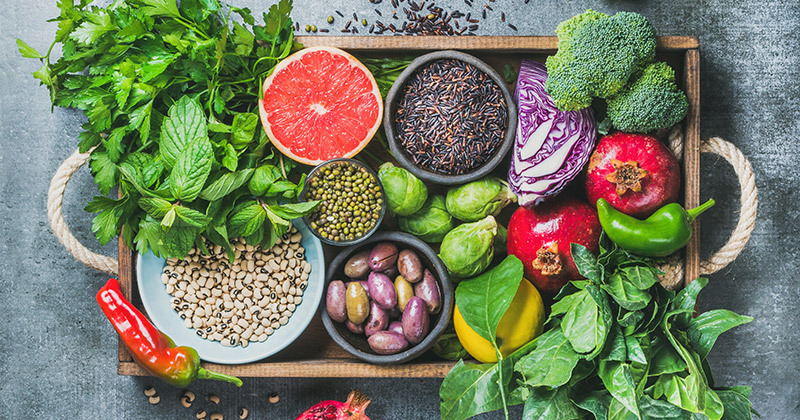 Many health experts from around the world have been advocating for the incorporation of superfoods into our diets, and some say that merely adding a few of them to your daily menu is enough to provide your wellbeing with an instant boost. They are easily absorbed and digested. They are beneficial to every body system. Some of these superfoods are rightly considered exotic, and are only available in health food stores. Among these, you can find acai berries (that come from the Amazon rain forests), goji berries (another rare fruit), Spirulina (a miracle working seaweed) and others. The good news is that most of the superfoods are far more accessible than we thought, and as a matter of fact, they are already available at our house. Despite the fact, that some of these healthy foods are underneath our noses, we do not consume them on a regular basis. That's simply outrageous in my book. Consuming superfoods as part of your daily menu not only necessitates a recognition in their importance, but also learning about the different kinds of superfoods, their values and the optimal ways to make them. You can find many recipes throughout the web that concentrate on superfoods, and much more information on the nutritional values of specific superfoods you're interested in. The only thing left for you to do is get informed, find your favorite superfood recipe and start cooking!